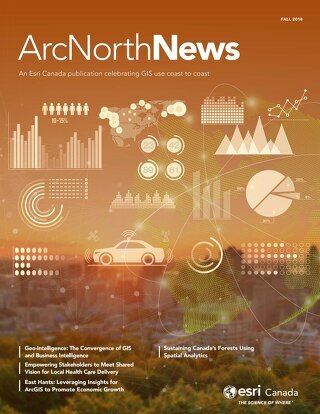 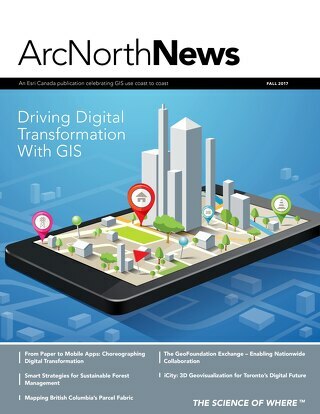 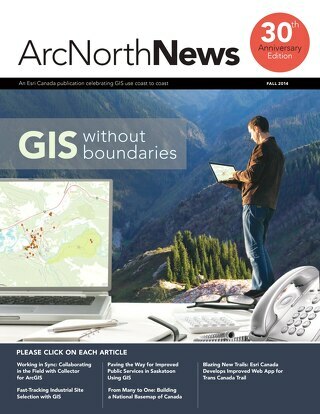 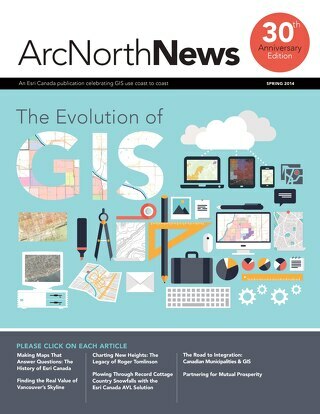 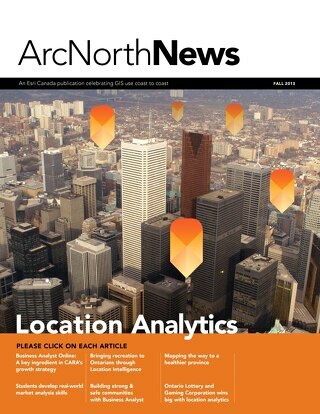 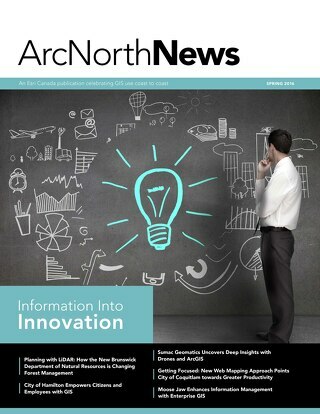 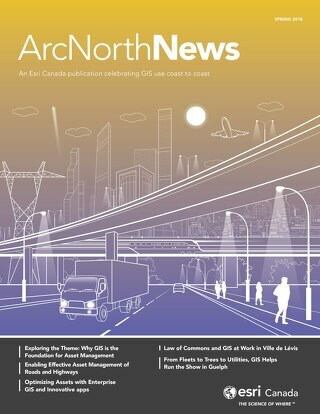 In this issue, you’ll discover success stories from customers in many industries that are breaking new ground with cloud and Web-based GIS. 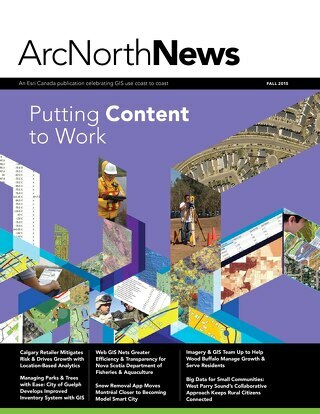 You’ll read how the world’s largest gold mining company is mitigating risk through cloud-based data sharing. 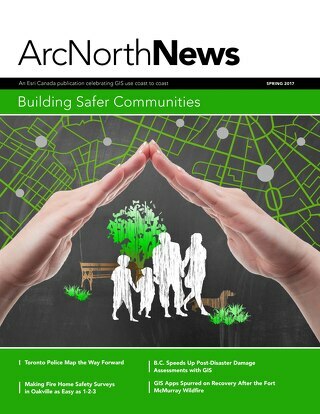 You’ll see how public safety organizations are responding to natural disasters, reducing crime and building safer streets through Web mapping technology. 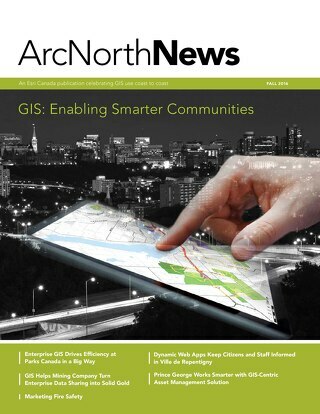 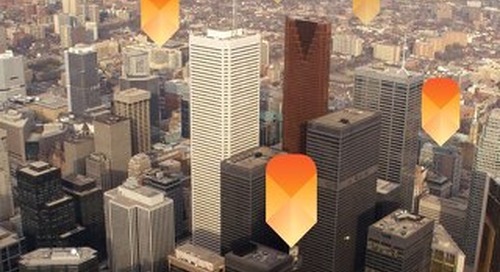 You’ll also read how ArcGIS Online is being used to more effectively bid on large construction projects.